Although it fluctuates from year to year, about $8 million – on average– of federal transportation assistance comes in to the Duluth area. Of that amount, approximately $6 million is allocated for MnDOT projects, and $2 million goes to county and city projects. Each year several new transportation improvement projects are proposed by these jurisdictions, for four years in advance. This allows the time needed to do the planning and engineering work before they can be implemented. This year, five projects are being proposed to utilize the $8 million in federal funding estimated to be available in year 2019. These projects and their estimated costs are listed below. Because federal funding is public money, the public has the right for their comments to be recorded and reported on these projects. Look the projects over – do you have anything to say about them? A mill and overlay of the existing pavement on the 1.6 miles of E 8th Street/E 9th Street between 6th Avenue E and Woodland Avenue. Repairs to storm water, curb and gutter, and sidewalk will also be part of this project. A mill and overlay of 3.5 miles of Maple Grove Road from Midway Road to Westberg Road. 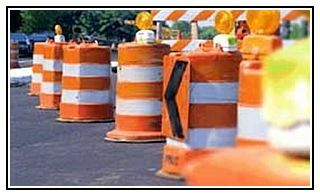 The project will include intersection improvements at Midway Road and at LaVaque Road. Resurfacing of 1 mile of highway from State Highway 23 to the Oliver Bridge. Repainting of the understructure of the bridge over Superior Street in Downtown Duluth. Repainting the superstructure of the I-535 bridge over St. Louis Bay. 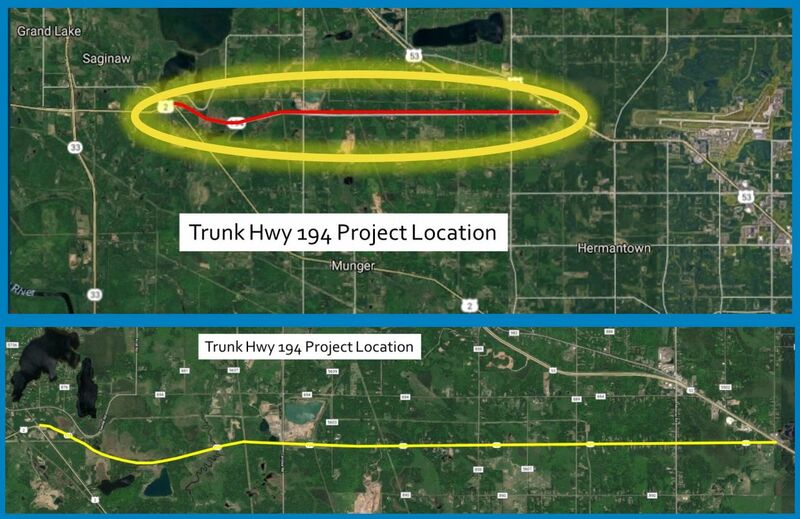 This project includes a cost-share with WisDOT. You may have noticed that what these projects have in common is preservation of existing roads and bridges. This is a trend that will continue as transportation funding becomes more scarce. In our area (and throughout the state) we will be seeing very little new construction in the coming years. 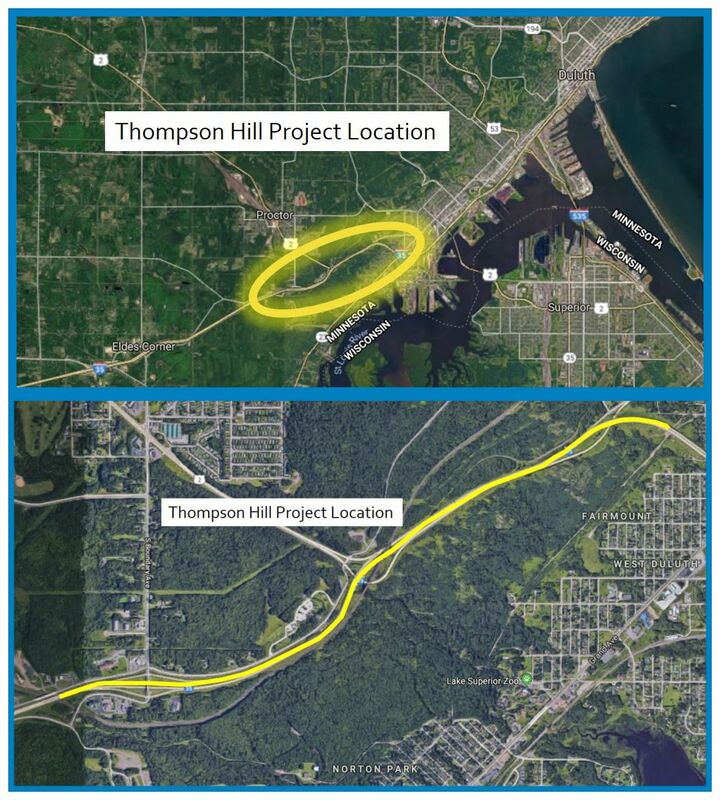 More information about the Duluth Area TIP (Transportation Improvement Program) and the projects being proposed for 2019 can be found on the MIC’s website at www.dsmic.org. Meanwhile, if you have any opinions about these proposed projects, we welcome your comments. What will our Transportation System Look Like in 2040? 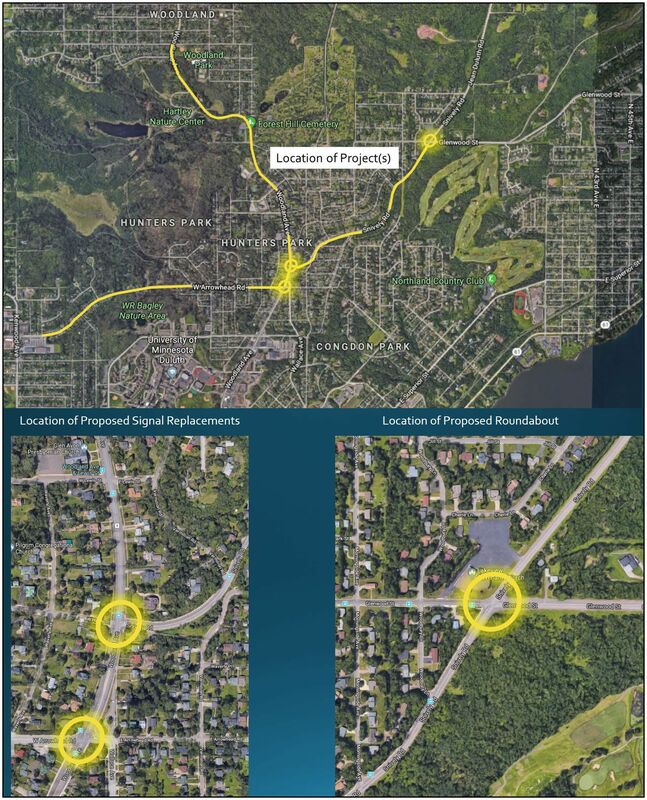 You are invited to attend one of the four public meetings on Connections 2040 – the Twin Ports Long Range Transportation Plan. 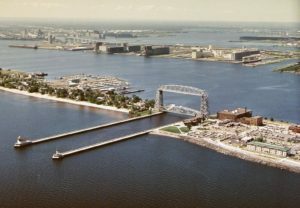 The Duluth-Superior Metropolitan Interstate Council (MIC) is updating its Long Range Transportation Plan (LRTP) to provide policy guidance, goals and strategies for jurisdictions within the greater metropolitan area of Duluth, Minnesota and Superior, Wisconsin. It covers a twenty-five year planning horizon and is updated every four years. The over-arching purpose of the LRTP is to provide a planning foundation for jurisdictions to work cooperatively to provide a well-maintained, integrated, accessible and multi-modal transportation system to safely and efficiently move people and freight for the next 25 years, within the constraints of funding the region can reasonably expect to receive. The heart of the Plan is a listing of proposed federally-funded transportation projects, as well as transportation initiatives underway within the region, to be implemented from 2015-2040. You can view an interactive map of the projects here. 2. Visit our Connections 2040 web page at www.dsmic.org/lrtp for more information about the plan and to view the interactive map of proposed projects. You can use the “layers” tab in the upper right corner to toggle on and off views of information about environmentally sensitive areas, low-income and minority populations, etc. 3. 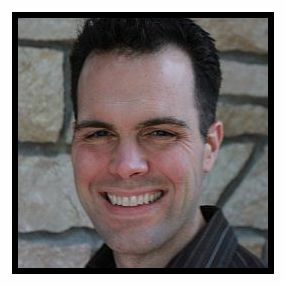 Contact MIC Senior Planner James Gittemeier by phone at (218) 529-7556 or by email at jgittemeier@ardc.org.